Stephen Sullivan, lives in Lanesboro with his wife, Grace, More…and they have a daughter, Ezra, and a son, Elijah. Richard Havlik has a birthday today. 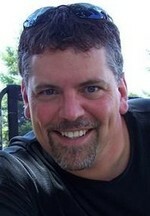 Richard Havlik updated profile. View.